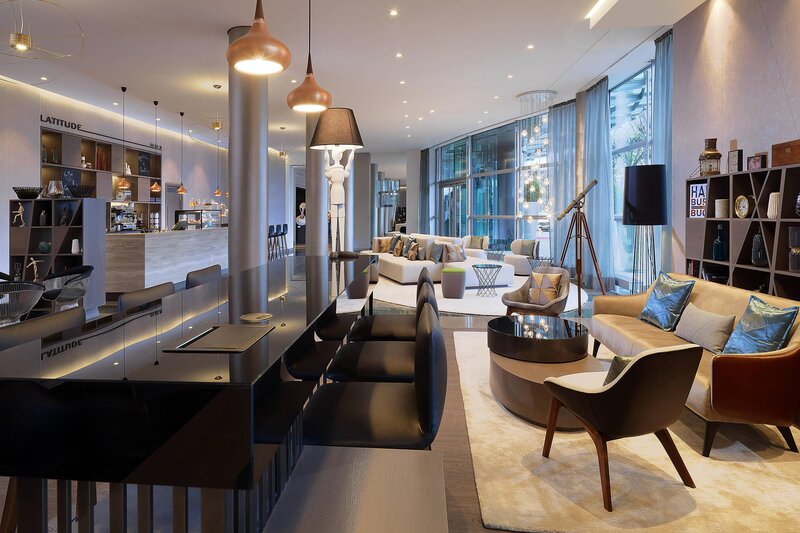 Discover Le Méridien Hamburg, the Design Hotel, and discover the city in completely new ways. Situated on the banks of the Outer Alster Lake in Hamburg&apos;s trendy St. Georg district, the city center is just a short boat trip away. Stay with Alster Lake on your doorstep and choose from a variety of Newly renovated guest rooms with modern designed interiors. Enjoy our on-site restaurant Heritage Restaurant and Bar and plan your next event in our meeting space with a spectacular view. Our hotel is also within easy reach of attractions like Hamburg&apos;s historic districts, trade fair grounds, the harbor, the UNESCO world heritage sites Speicherstadt and Kontorhausviertel and the music halls. After a long day take a dip in our indoor pool, work out in our fitness facility or relax at our on-site spa. 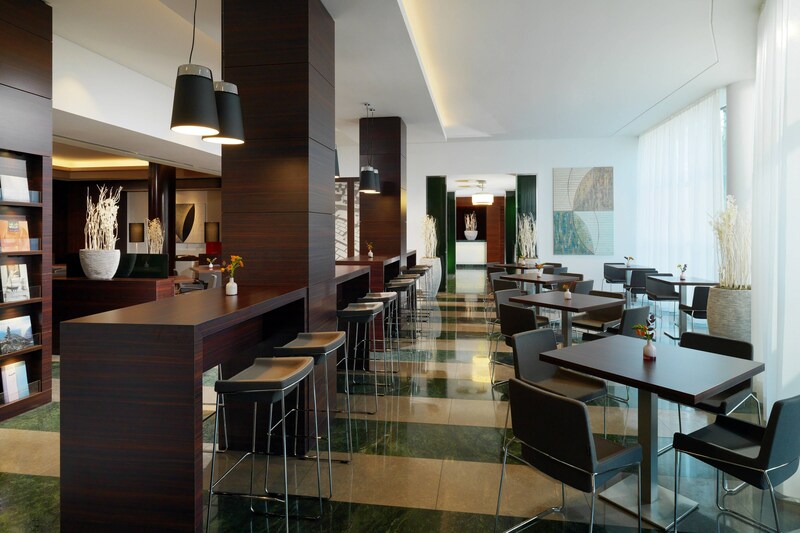 Restaurant + Bar at Le Méridien Hamburg - spectacular views over the Alster Lake. Delicious steak specialities from the Southbend Grill. Already hungry? Better book your table. 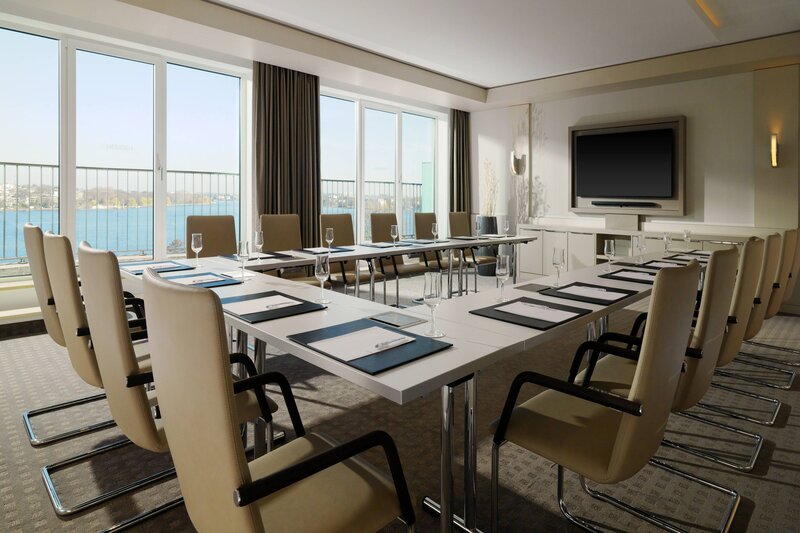 The majority of our 13 meeting rooms have magnificent Alster Lake views with a balcony. Fresh air for fresh minds. Your creative meeting. 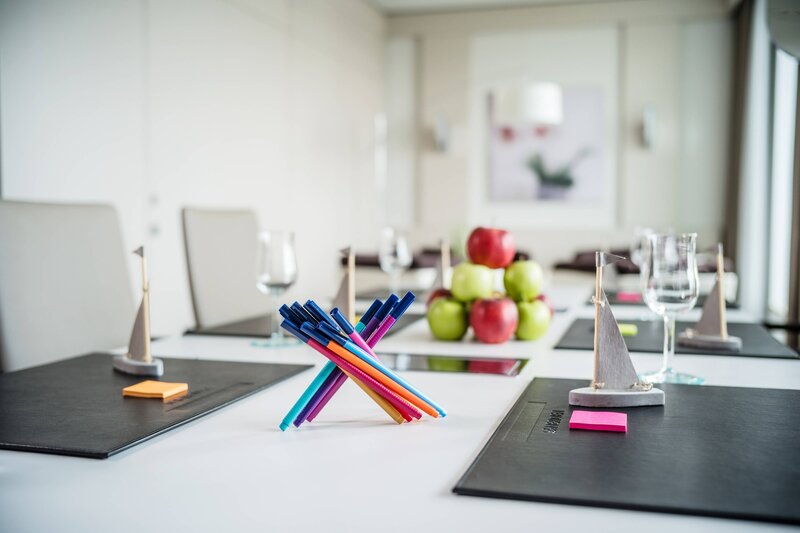 Le Méridien Hamburg is the perfect conference hotel in Hamburg for every occasion from board meetings, conferences to glamorous banquets. Hamburg - One of the World&apos;s Best Cities to Live in! From the Alster Lake to the Reeperbahn to the Schanze, the Nordic charm can be felt everywhere! Allow us to show you our Hamburg - through the local lens. Le Méridien Hamburg is located directly at the Alster Lake. The Alster offers one of the most popular running routes in the world. Unlock the hotel&apos;s neighborhood in a new way. Rent a boat and explore the Alster canals. You&apos;ll never forget this experience. Le Méridien Hamburg is located directly at the Alster Lake. The Alster offers one of the most popular running routes worldwide. What about a complimentary Alster ferry ride to the Jungfernstieg? Start your Hamburg trip the right way. Thanks to Unlock Art™, all you need is your room key. 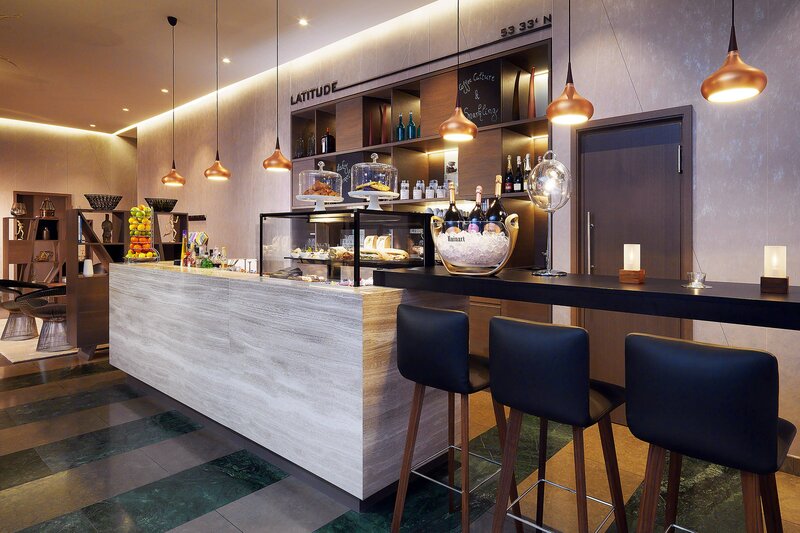 The Hub at Le Meridien Hamburg won the red dot design award in 2017. The hotel is serving Illy Coffee and Eclair program has been installed there as well. Also some events are taken place at the Le Méridien Hub such as Comedy nights or Art nights. After the first greeting of "Moin!" followed by a friendly chat you will start to understand - Hamburg folk love their city and are proud of its many facets.